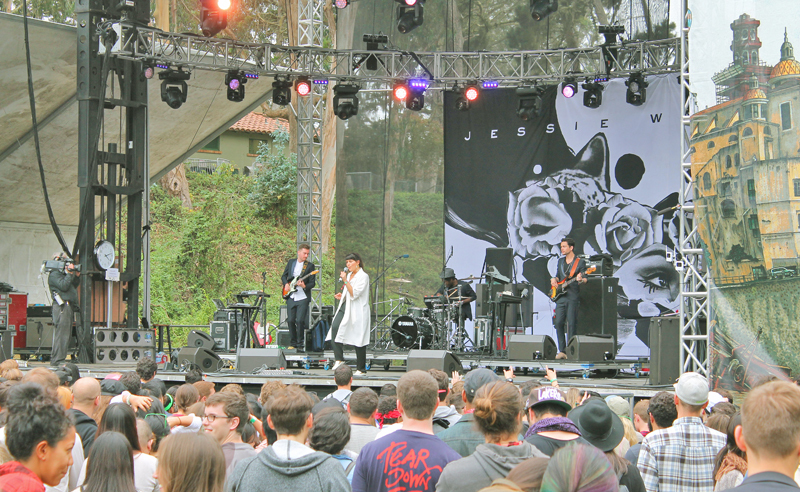 Day one at San Francisco Outside Lands in Golden Gate Park boasted a solid line-up of sonic talent. It's the third year we have covered this event officially, and FYM really feels like it's a home away from home. 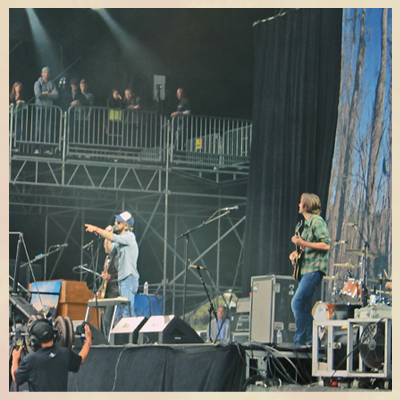 Band of Horses brought a little taste of the Pacific Northwest sound to San Francisco yesterday. 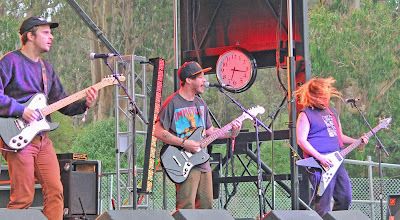 Clouds of fragrant smoke rolled throughout the afternoon during their set, especially while performing Weed Party (off their debut Everything All The Time). If you haven't checked out their latest record Mirage Rock visit the link HERE. 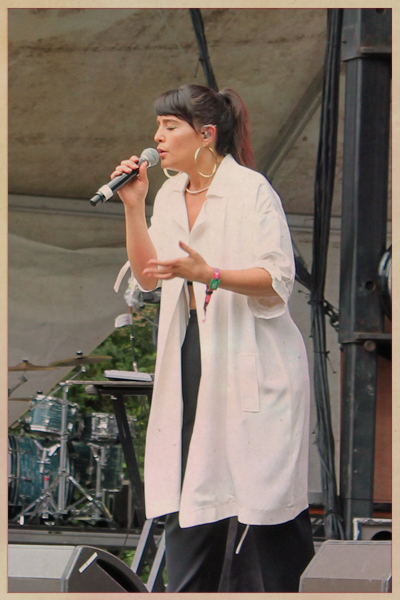 British singer-songwriter Jessie Ware was up next. 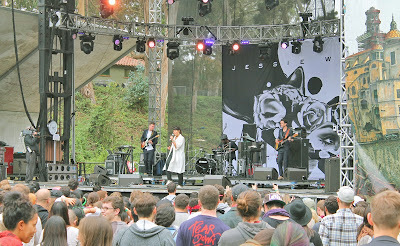 FYM was incredibly impressed with her powerhouse vocals, and electro street-wave sound. Check out her signature single Wildest Moments HERE (which also happens to be featured in a new Durex condoms commercial). 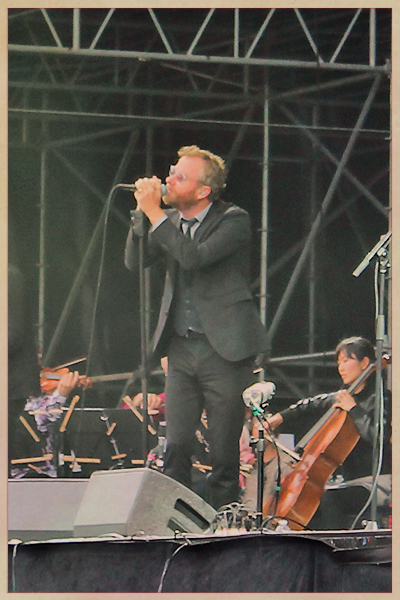 The National's sound could be summarized best by a fan we chatted with in the audience... "it's perfect music to go to sleep to".... whether you enjoy their sound or not, the band still delivers an excellent live show winning this writer over (even though our publicist is still not into them). 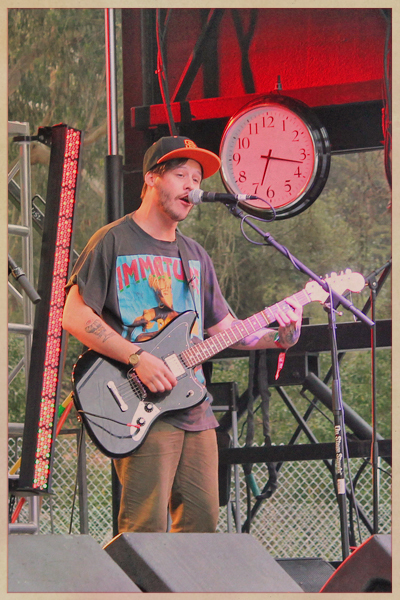 Wavves California stoner-punk/surf rock was awesome to see LIVE. 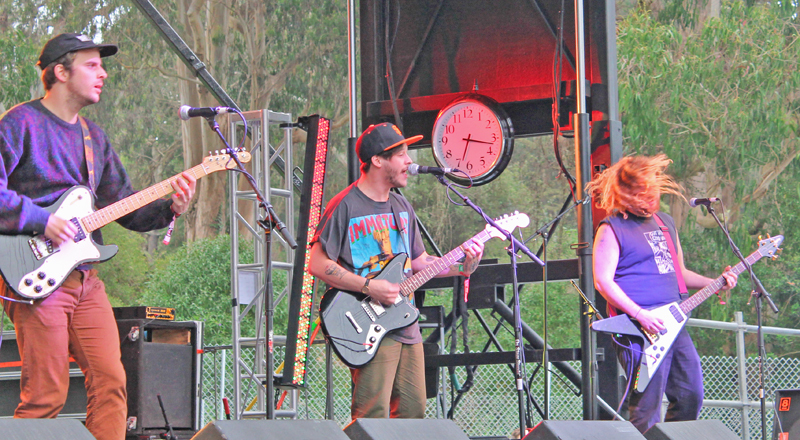 The band is high on energy, and their new album Afraid of Heights (on Ghost Ramp Records) can be heard HERE. 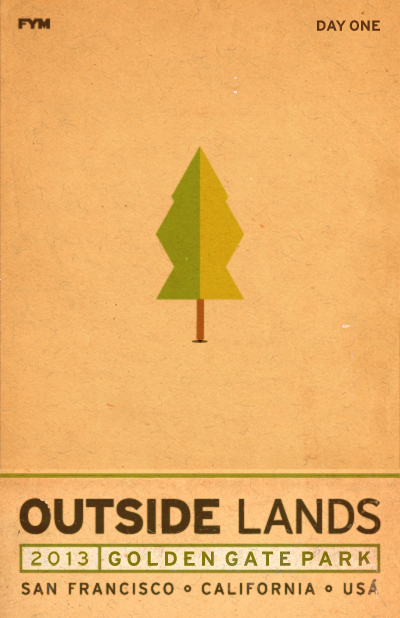 Another perk of Outside Lands is its location. 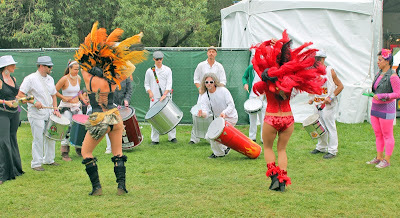 Golden Gate Park is a beautiful setting to host a major music festival. 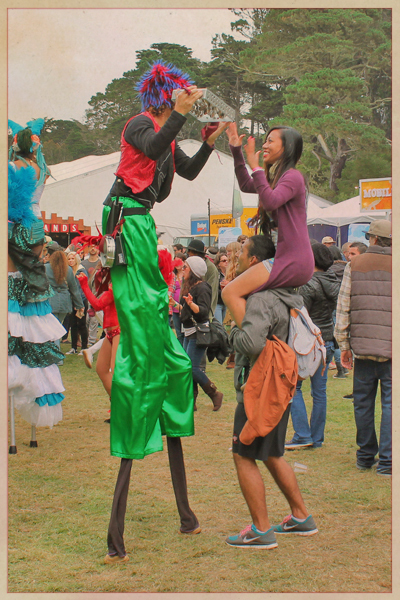 Local food, beer and wine vendors compliment the massive green landscape. 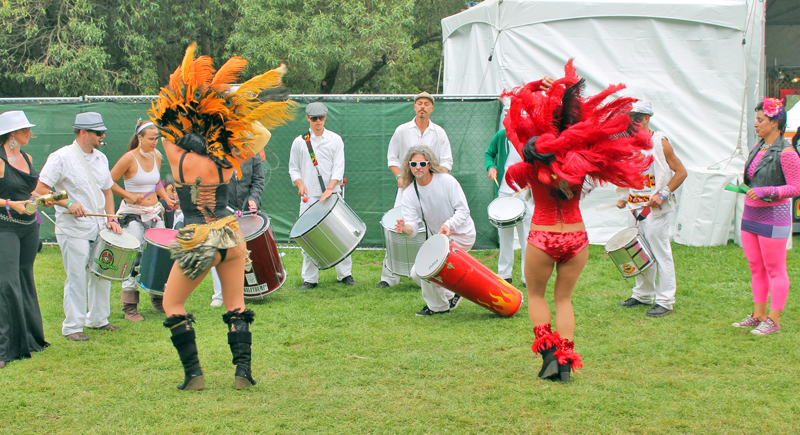 Plus it's San Francisco, and the people are happy to be there, positive, and having a great time. 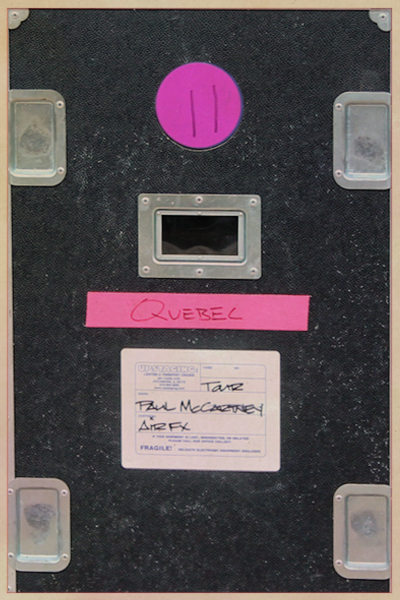 During The National's set we noticed several boxes on the main stage titled 'Air FX' with Paul McCartney's name on it. Which obviously meant the night was only going to get better! 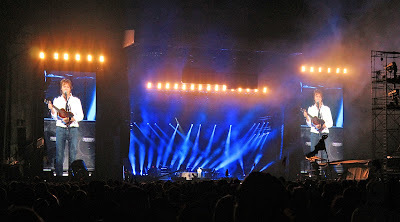 Earlier this summer FYM never thought we would have had the chance to see Sir Paul McCartney live. We were lucky enough to see him in Seattle in July (when members of Nirvana came out to back him during his two encores). 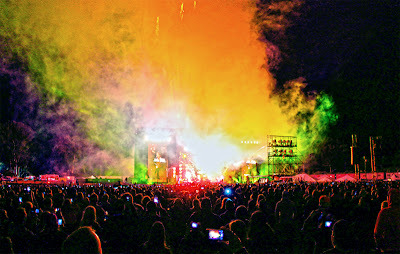 McCartney is simply the best live. Being able to see him twice this year is a blessing. His talent is untouchable, his music is timeless. Paul emitted pure joyous energy throughout his nearly three hour set of hits. 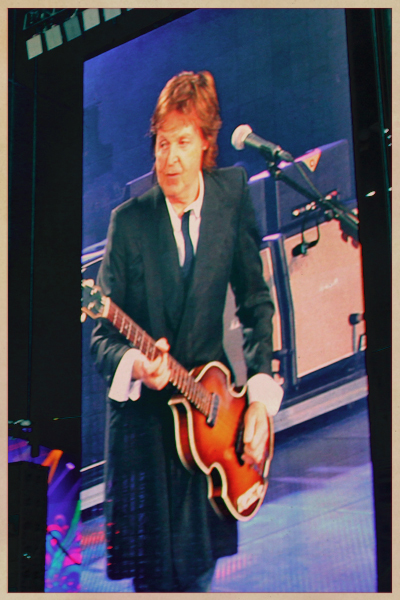 If you ever get the opportunity, see Paul McCartney... there is no one else on the planet like him.